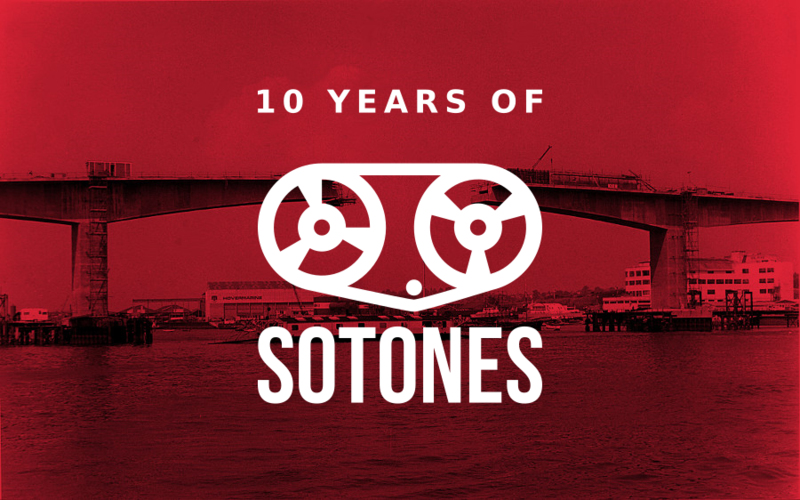 2017 is Sotones Records' tenth birthday! To celebrate the occasion and pay homage to the thousands of shows and records we've done over the years we've put together a double vinyl LP featuring Sotones artists old and new, along with long time collaborators. There will also be four shows across the UK where you can catch the artists, pick up the vinyl and come and celebrate with us.